He saw her standing there, perfectly posed in the knee-deep meadow. Her luscious, rosy red, perfectly formed lips beckoned him. Her honey-colored, long hair framed her perfectly-shaped face and beautiful blue eyes. Yes, you read the title correctly: celebrating pain. 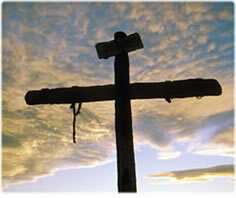 Today I'm pondering Good Friday, and about what it cost Jesus to provide eternal life for us. I know He suffered beyond what words can describe - an immense pain we can't even begin to understand. As I used the Glad Wrap yesterday morning to cover my smoothie cup, I pondered about something Don did for me a few months ago.